Aritra Singha ● Kolkata: One of the world’s oldest running photographic studios, Bourne & Shepherd, has shut shop because of acute financial crisis. The imposing four-storied Gothic structure on SN Banerjee Road stood almost unnoticed even though it was on the verge of closure for over the past decade. There was no one around to notice or even say goodbye on 16 June when the store quietly called it a day after 176 years in operation. Bourne & Shepherd was established in central Kolkata's Esplanade area in 1840 by famous British photographers William Howard, Samuel Bourne and Charles Shepherd. It went on to become one of the most revered photographic institutions of the world, preserving some defining moments of the British Empire and Kolkata’s history. Prem Shankar Prasad, who worked at the store for more than three decades, said that business was very poor and it became financially unviable for the owners. “I left the studio in March,” he told WPC. "How can you expect a studio to operate when everyone is clicking photos on their mobile phones and digital cameras? People do not even want to take a printout. They just post it on social media," said another former employee of the studio. “None from the administration cared to bother that we are dying slowly,” he rued. A landmark on the heritage map of Raj-era Kolkata, the Bourne & Shepherd building will be deserted from now on. The store was once frequented by people like film director Satyajit Ray and Nobel laureate Rabindranath Tagore, among others. Bourne & Shepherd was known for its portrait images, even that of well-known religious leaders like Ramakrishna Paramhansa, clicked by them, besides many British photographers. "I had bought by first DSLR from there. 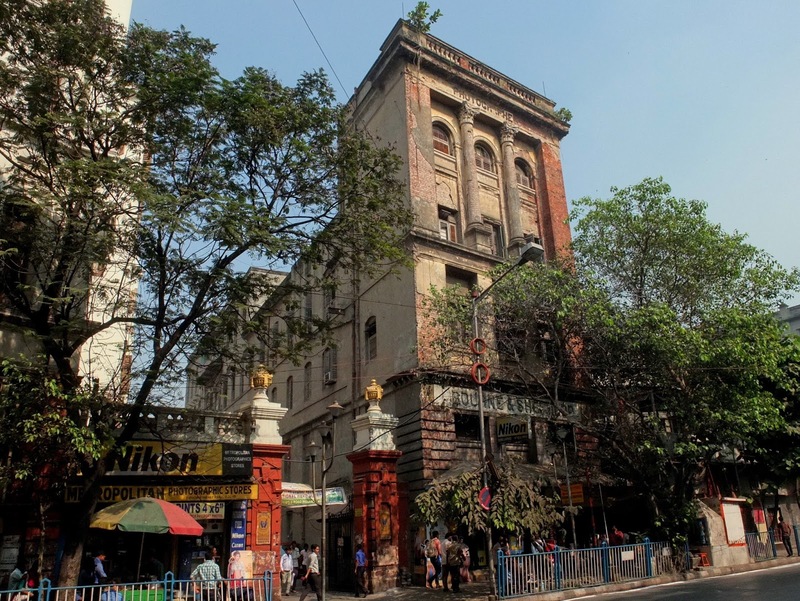 It's a great loss to the city's heritage," said photography enthusiast Dipankar Mitra. "Things are not the same anymore. Technology has changed and we could not adapt to it," said Gandhi.